Fits any brand of whole house water filtration housing that uses 9-3/4 inch x 2-1/2 inch filter cartridges. 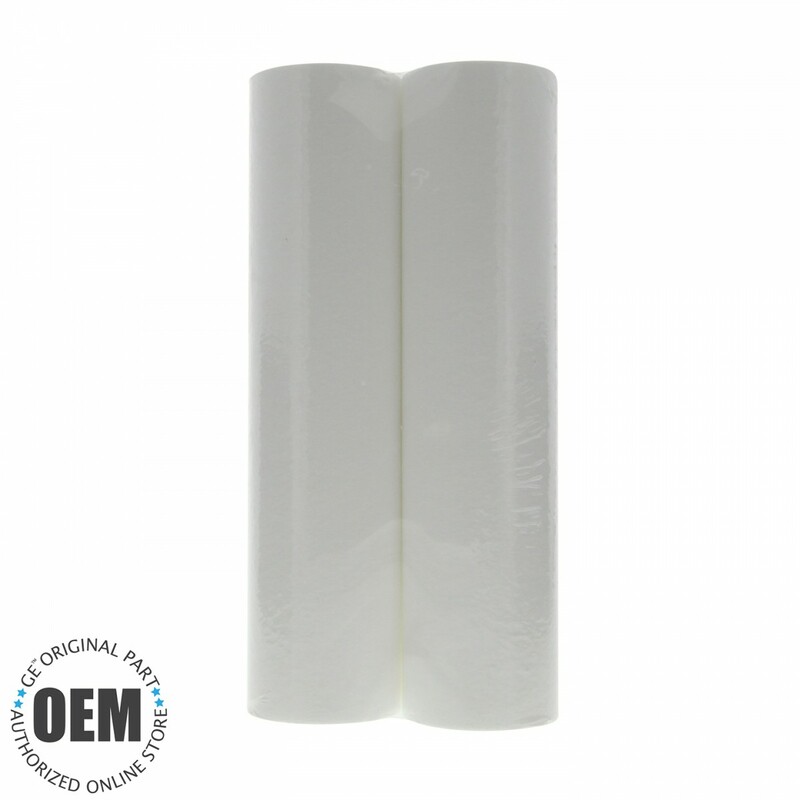 Made in the USA, the GE SmartWater FXUSC whole house water filter replacement cartridge 2-pack is a genuine OE part that will keep water tasting great throughout your entire home for up to three months or 16,000 gallons. Reduces sand, sediment, rust, soil and silt before they can cause quality issues with your drinking water. 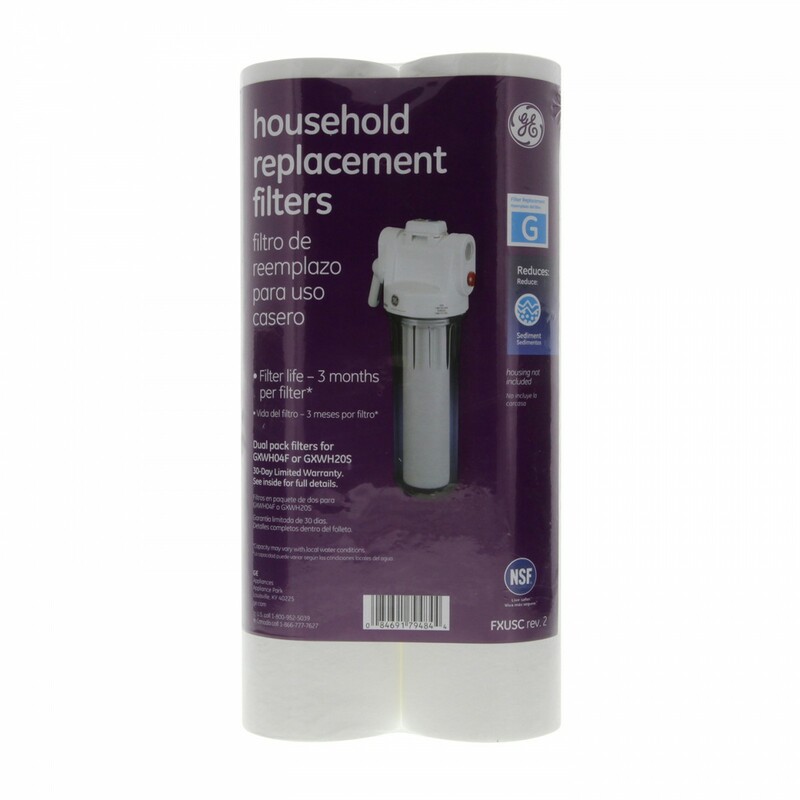 Order the GE SmartWater FXUSC whole house water filter today. The FXUSC-2PK does not reduce fluoride.